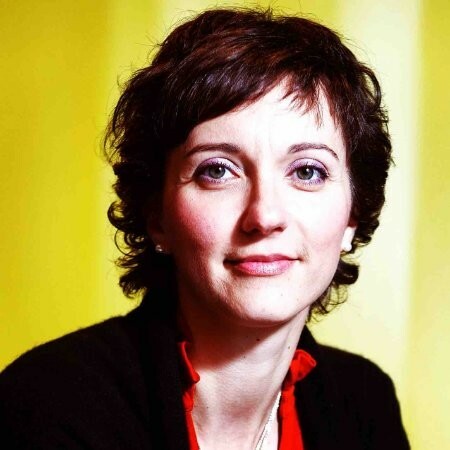 Elisa Giaccardi is Professor and Chair of Interactive Media Design at Delft University of Technology (TU Delft), where she leads the Connected Everyday Lab. From 2018, she also holds a visiting position as Professor of Post-Industrial Design at the Umeå Institute of Design, Sweden. After groundbreaking work in metadesign, collaborative and open design processes, Elisa has during the last years focused on the challenges that a permeating digitalisation means for the field of design. Her recent research engages with “things” in new ways, with the starting point that “things” now hold both perception and possible agency (e.g. AI), and thus “participate” in design and use in ways that previous industrially produced objects could not.